The case is set for another hearing later, citing which Huawei could be banned from selling the phones in the UK. Huawei is facing a ban for their smartphones in the UK and won’t be allowed to sell their phones there any time soon. The move came after a judgement was passed by a UK High Court when Unwired Planet, a patent holding company from Openwave Systems also acquired intellectual property from Ericsson. 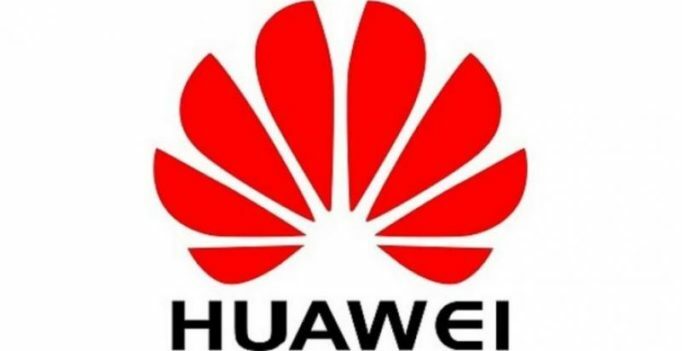 According to a report by Mobile World Live, law firm EIP, which acted for Unwired Planet, the latest judgement “makes clear that unless Huawei agrees to enter into a worldwide licence for Unwired Planet’s patent portfolio, Huawei could be injuncted from selling its mobile telephones in the UK”. Unwired Planet holds a “significant” portfolio of patents around the world, and because licenses in this field tend to be global in scope, Huawei’s licence should be a worldwide one. The patents in question are standard essential patents for mobile telephony, which Unwired Planet committed to licence on fair, reasonable and non-discriminatory (FRAND) terms. Huawei had said it would only take a licence only for patents found to be valid and infringed in the UK. Huawei also argued that ‘Unwired Planet was breaching a commitment to fair and reasonable licensing, and was in breach of competition law by seeking a worldwide licence rather than cutting a UK deal,’ reports Mobile World Live. If the argument is correct, Huawei’s assertion means Unwired Planet would have to bring the legal proceedings in every other country where it holds patents. ‘This would have to be done by Unwired in order to obtain compensation from the vendor in each of these markets’, EIP said. The new judgement confirms there had been no breach of competition law, thus Unwired Planet is entitled to licence on a global basis. The High Court only holds UK jurisdiction and cannot force Huawei to a worldwide licence. However, if the vendor does not enter into a global deal on terms deemed fair and reasonable the judge will issue an injunction preventing further infringements of Unwired Planet’s UK patents. The terms will be heard at another date, and could a result in Huawei being refrained to sell their mobile phones in the UK.